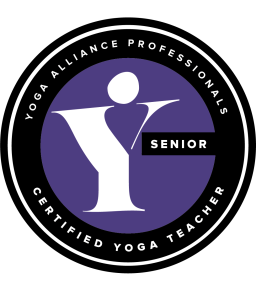 Our unique yoga teacher training faculty consists of highly qualified and experienced yoga teachers, all of whom teach yoga in earnest and are dedicated to guiding students throughout the course. 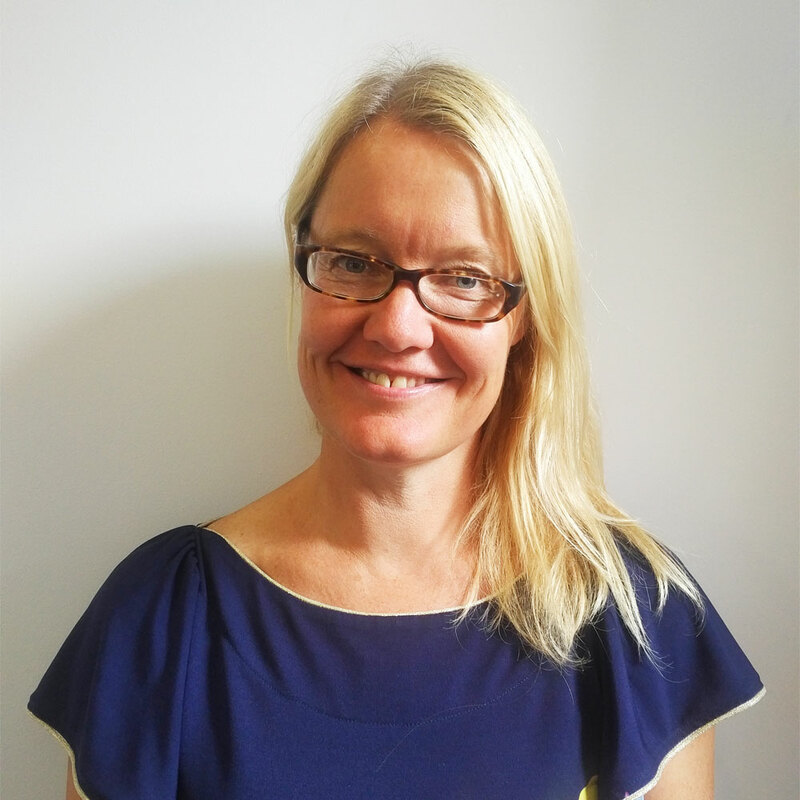 Sally has been teaching since 1998 and has a wealth of experience in both practicing and teaching Hatha Yoga, with a particular interest in Ashtanga Yoga in which she trained to teach with Paul Dallaghan, and Iyengar Yoga. She has studied in India, Thailand and the UK and teaches people from all walks of life regardless of age, ability or experience. Now a Senior Yoga Teacher, Sally divides her time between running retreats and her 200 hour Laxmi Yoga Teacher Training and her 85 hour Pregnancy Yoga Teacher Training. Sally also presents master classes and workshops at various well-being conferences including The Om Yoga Show and Yoga Fest Amsterdam, and has written articles for a number of health and fitness magazines, and is the author of The Students Manual of Yoga Anatomy. For the previous two years, I have spent four months in India over the UK winter. As well as travelling and practising yoga with various teachers, I spent six weeks on Agastya Siddha Vaidya Yoga Ashram in Edavanakaad first trip, and four weeks on Sivananda Yoga Vedanta Dhanwantari Ashram in Neyyardam ,second trip. 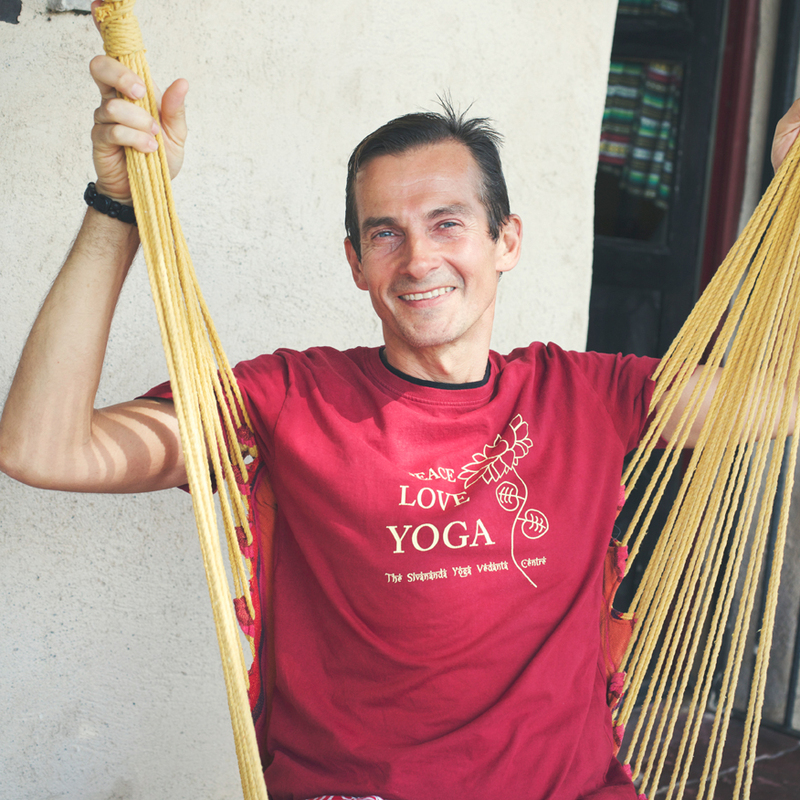 Being able to immerse myself in my practise was a fabulous, enlightening experience’. 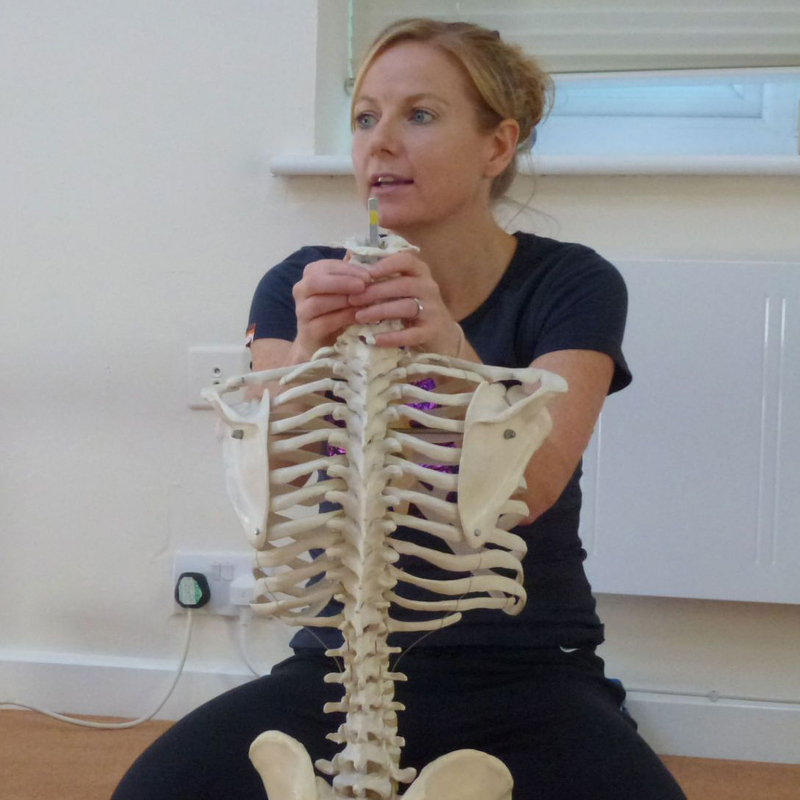 Paula has practised and studied a range of yoga styles since 2001 and with over 2000 hours of teaching experience to date she is registered and fully insured as a Chartered Level 1 teacher with Yoga Alliance Professionals. Her own experience of yoga’s capacity to aid recovery from injury and relieve stress led her to train as a teacher and fuels her desire to share the life-enhancing benefits of yoga with others. 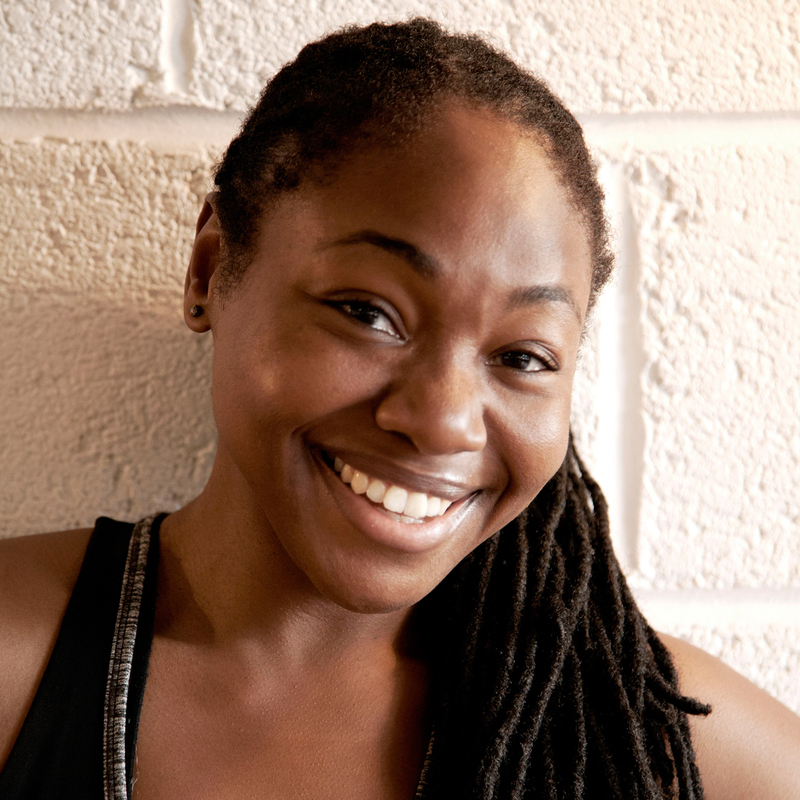 Paula is also a certified Relax and Renew Trainer having studied both Level 1 and Advanced Restorative Yoga Teaching with the renowned Judith Hanson Lasater, with a particular focus on the therapeutic aspects of this practice for a range of conditions including anxiety and depression. In addition, Paula is qualified to teach Pregnancy yoga (having studied with Sally Parkes), Yin yoga (having studied with Norman Blair) and Yoga Nidra (having studied with Uma Dinsmore-Tuli and Nirlipta Tuli). Her teaching style has been described as nourishing. Her commitment to studying yoga as a teacher and student is ongoing. Paula greatly enjoys learning from students and is eternally grateful to all the teachers she has had the good fortune to practise and study with. Paula is also a writer with script-writing credits for the BBC. 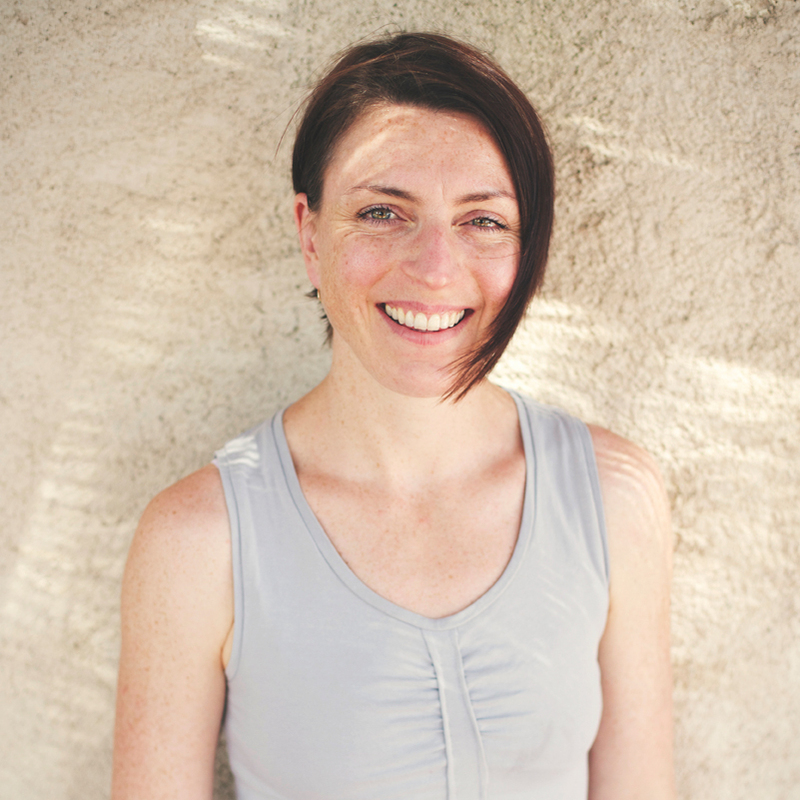 Since 2012 she has written the monthly Carry on Teacher and Teacher’s Tales columns, respectively for OM Yoga Magazine and is featured in the book ‘How to Be A Yoga Rockstar – The Ultimate Guide To Making a Living Teaching Yoga.’ Paula is also a senior teacher and lecturer on Sally Parkes’ 200 Yoga Teacher Training Program. Rachel trained in Naturopathy and Herbal Medicine at the College of Naturopathic Medicine, London (CNM Class of ’05) and has been in practice ever since. Rachel was taught Herbal Medicine from an energetic perspective which means she draws from many Ayurvedic and Traditional Chinese Medicine (TCM) principles throughout her case history taking and energetic diagnosis, before incorporating these into bespoke treatment plans. It is her pleasure and honour to help others help themselves, through optimising a wholefood diet and lifestyle whilst providing individual support via all kinds of plant-based remedies, including tinctures, teas, powders, creams and herb-infused oils. Rachel treats people from all walks of life with many varied, chronic and acute health conditions. She most regularly and successfully treats digestive disorders, skin conditions, immune imbalances, mental and emotional disorders, respiratory complaints and all manner of women’s problems. On a personal note, Rachel has been a practicing vegan for the last 18 years, so is well versed in all aspects of plant-based nutrition. She is also passionate about green living and raw foods, and has a particularly keen interest in raw chocolate!